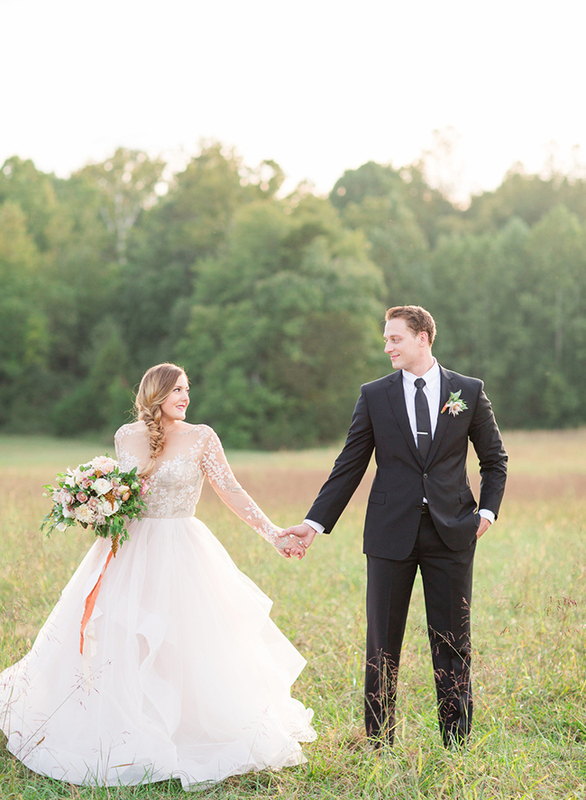 We’re getting our first glints of fall (yes!!) 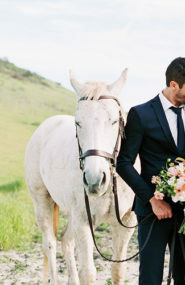 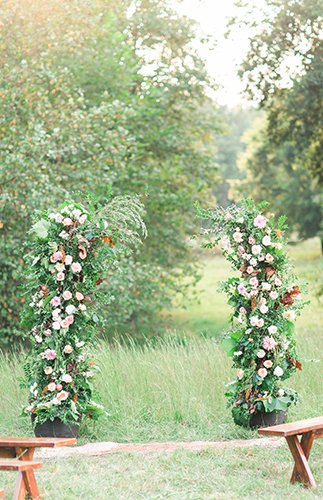 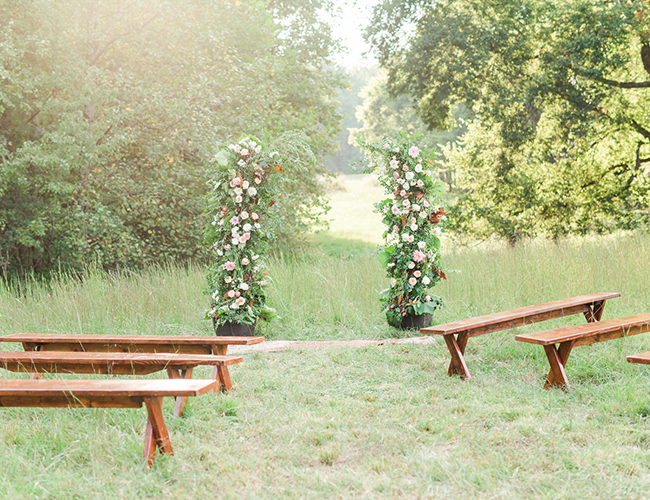 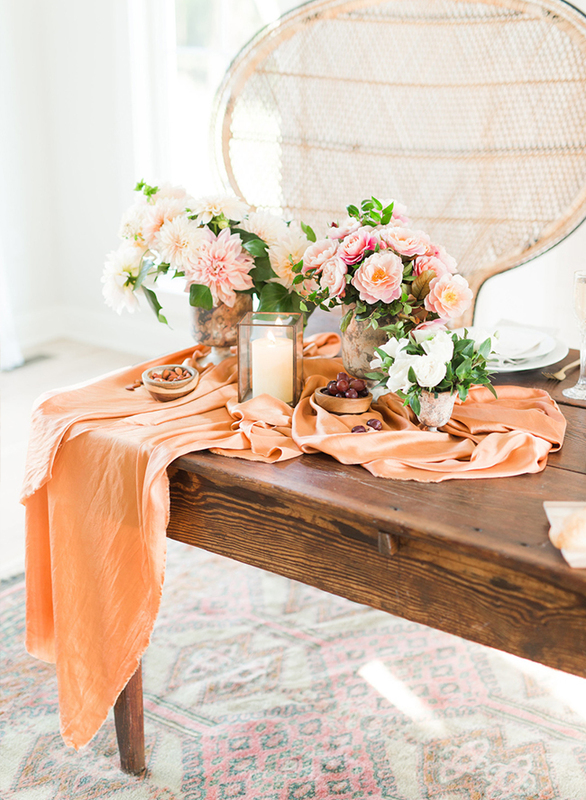 with this boho rustic wedding inspiration on our wedding blog today! 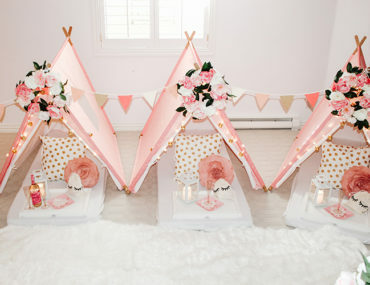 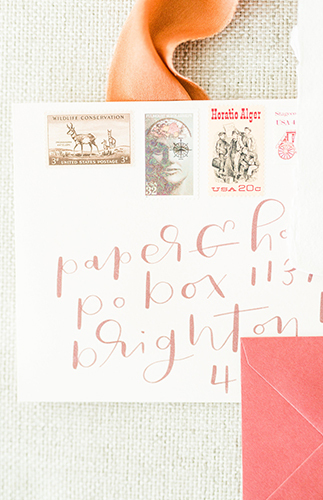 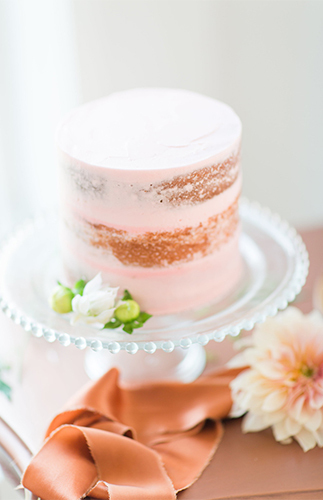 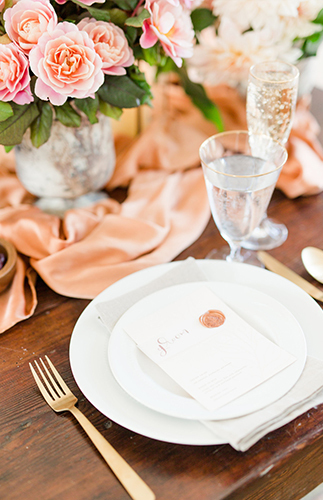 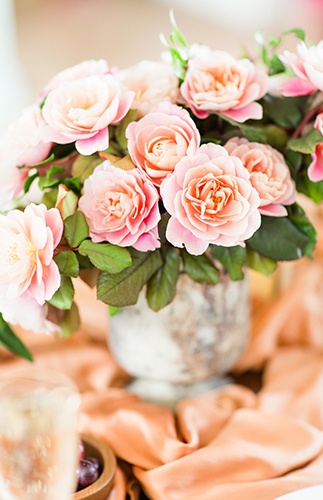 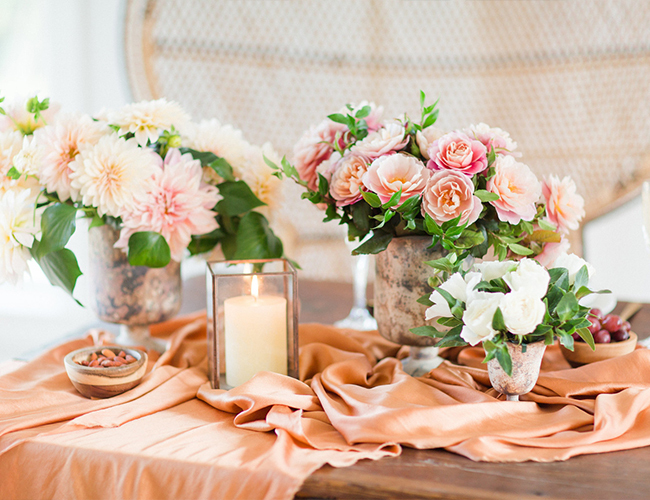 Soft rust, blush pink, and peach color it pretty. 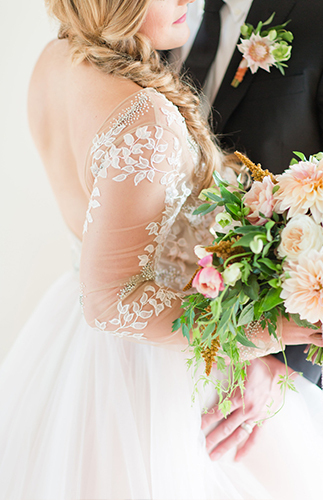 This combination is the perfect easy transition into the season, so if you’re planning a wedding for early fall next year, take note! 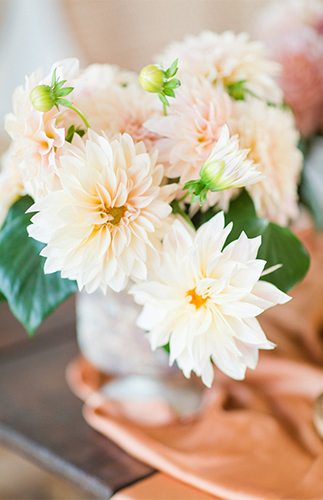 The vendors pulled off something fresh and exciting, and yet it still feels familiar and achievable, and most of all, beautiful. 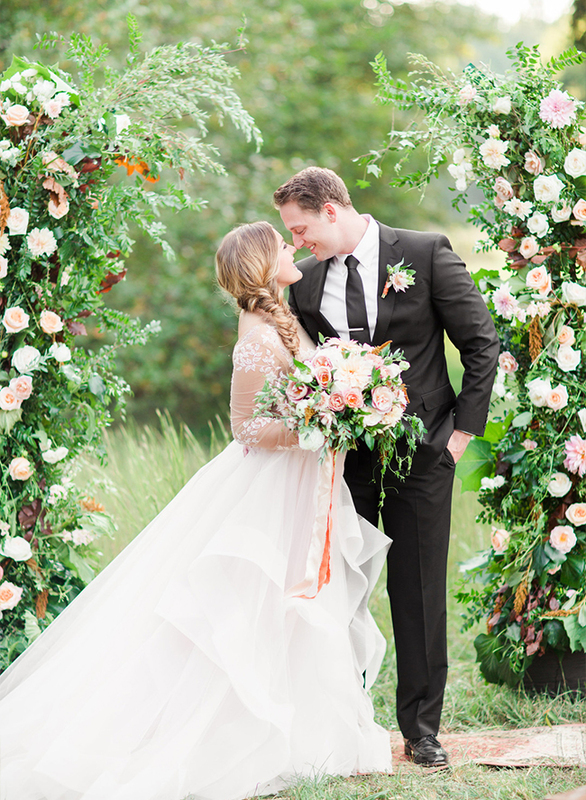 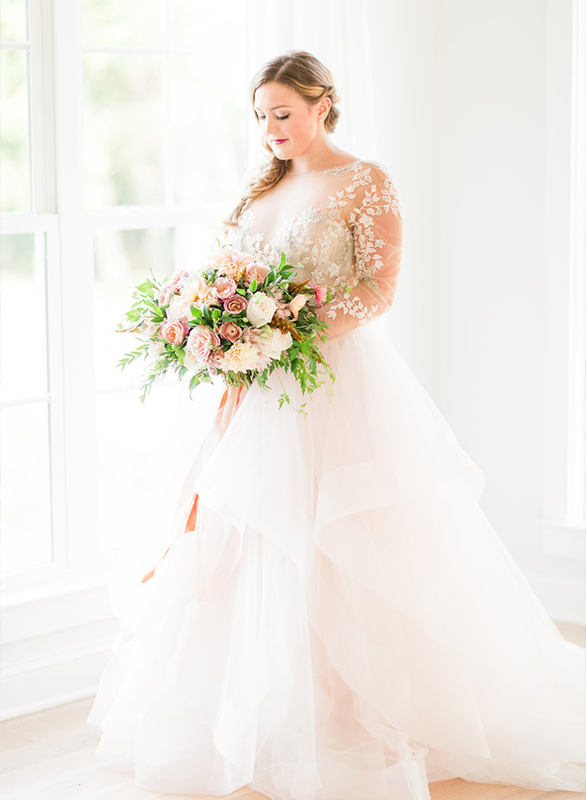 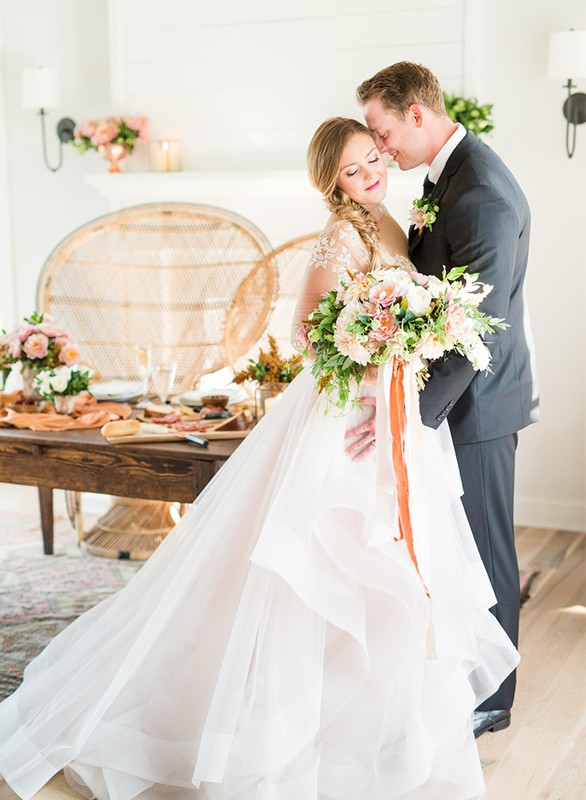 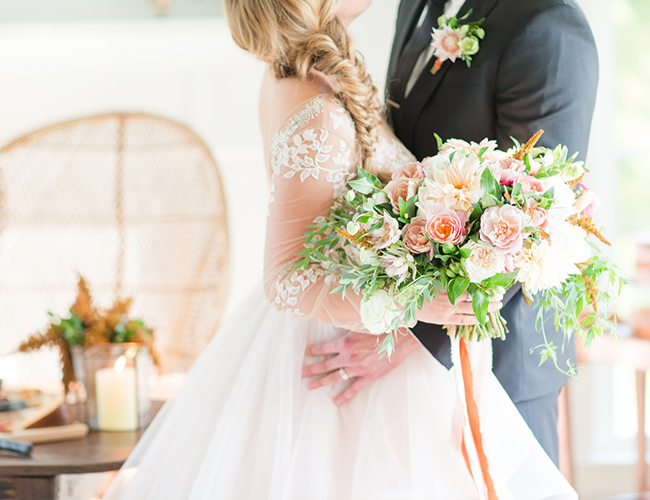 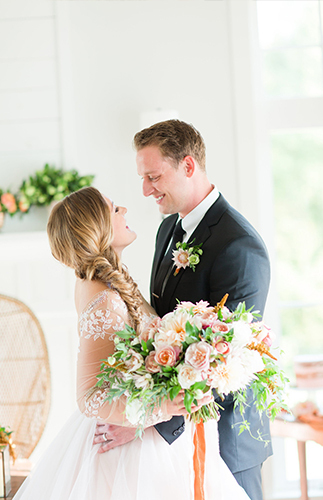 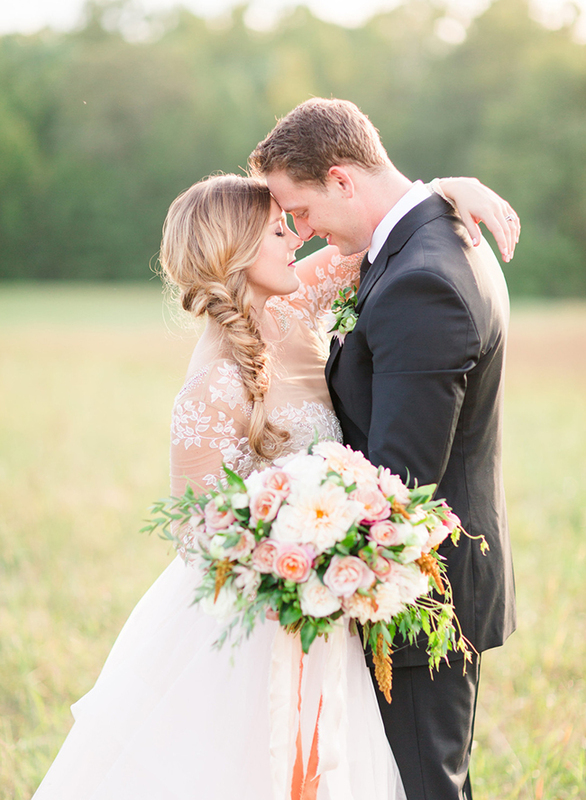 Get ready to swoon over a Hayley Paige gown, romantic blooms, and the way this bride & groom look at one another! 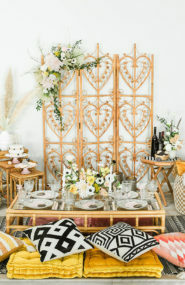 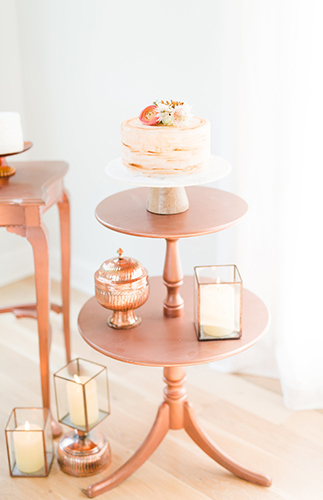 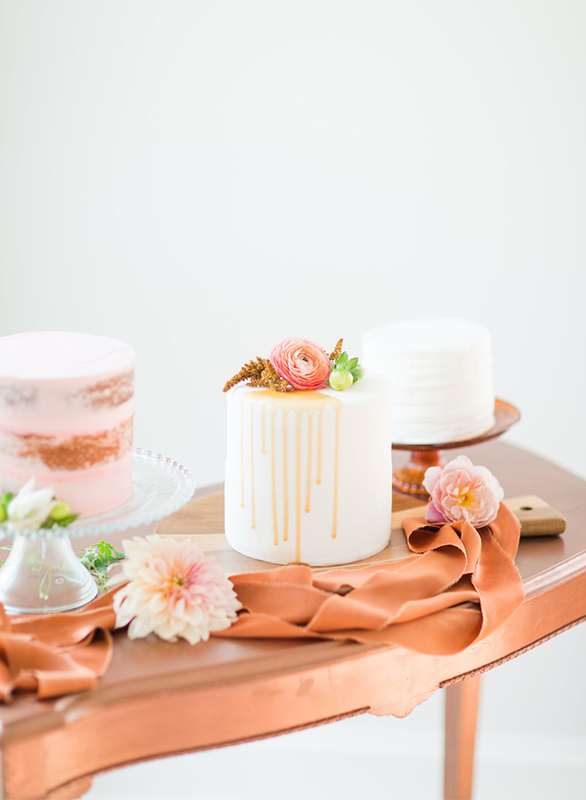 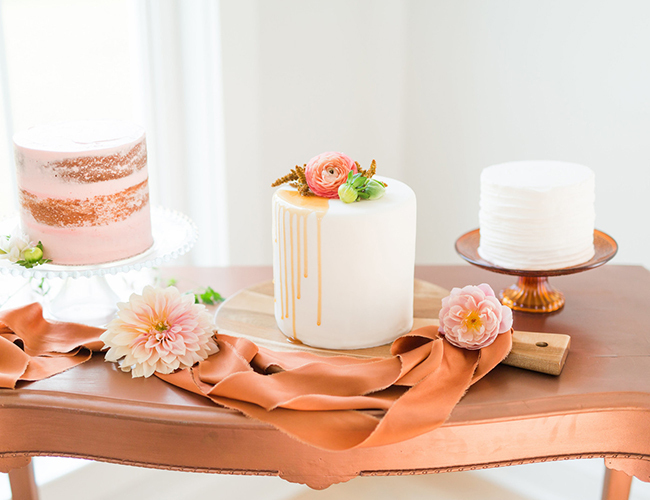 Photographer, Katelyn James, says, We wanted to avoid the typical Fall approach to wedding decor, so instead we chose a more laid back, Bohemian approach. 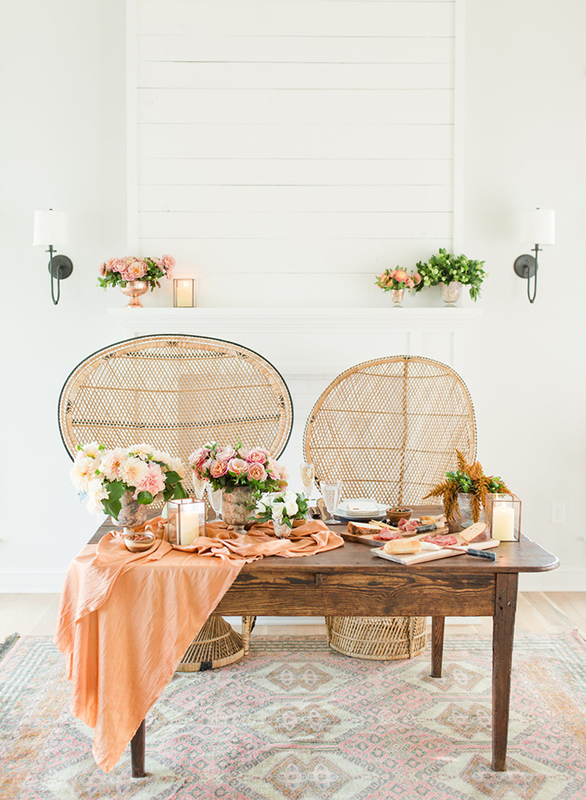 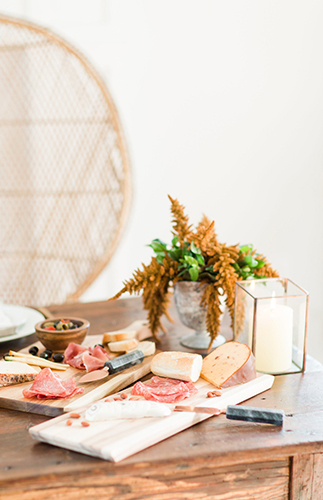 Instead of bright oranges, reds and yellows, we decorated with a charcuterie spread, pale pinks, creams and hints of rust tones. 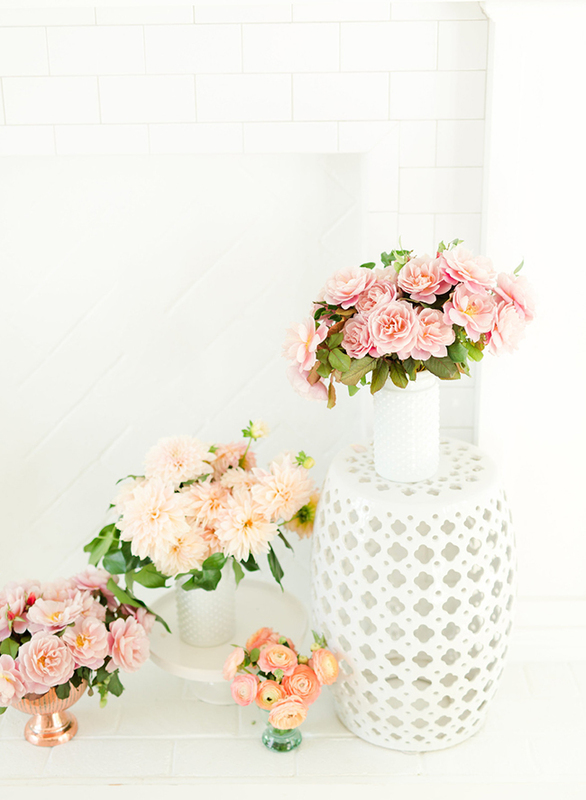 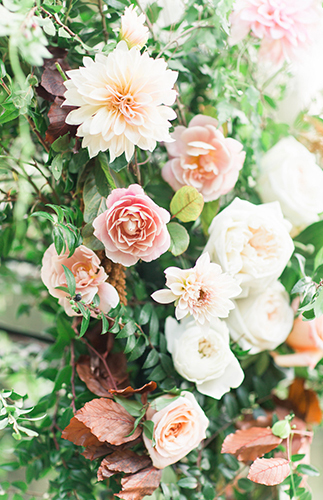 The simple floral arrangements are proof that sometimes elaborate designs are overrated. 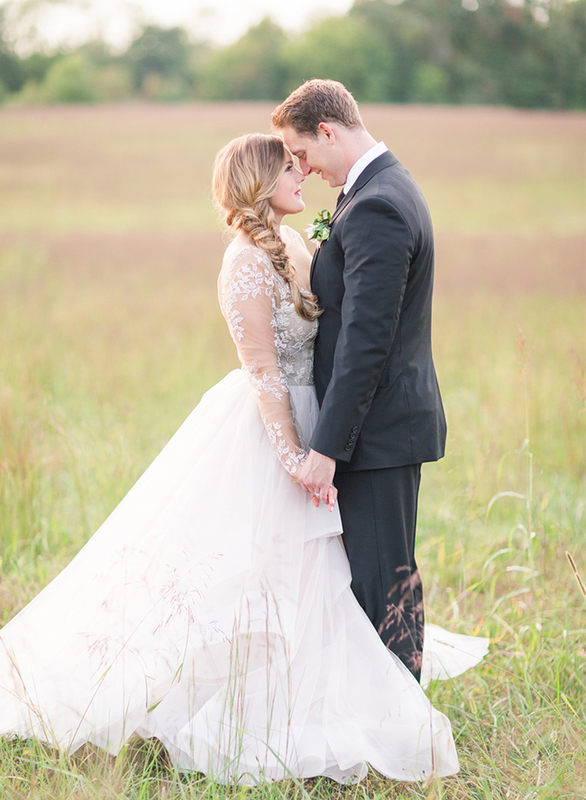 The bride’s natural, full and loose braid was the perfect compliment to her Hayley Paige Gown! 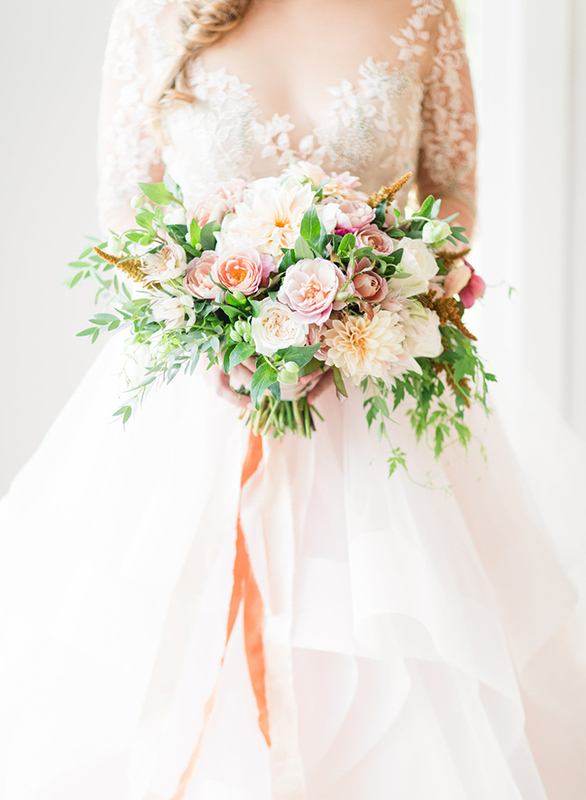 I love this color scheme so much!! 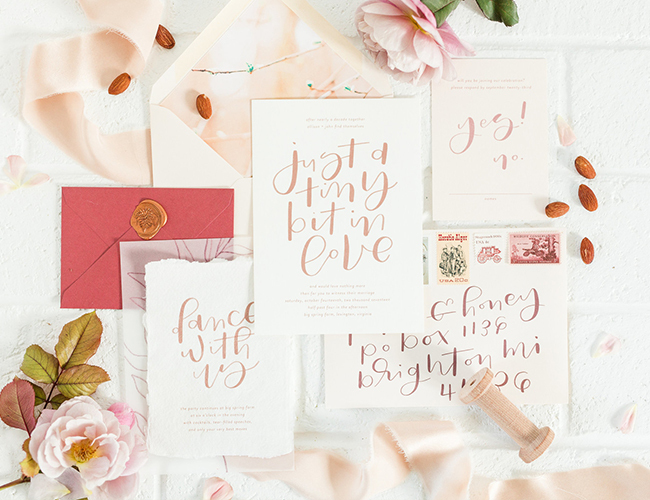 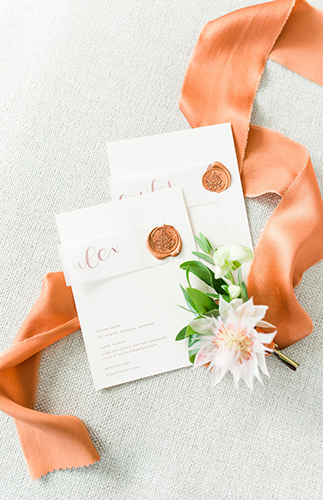 We adore this peachy and pretty design and loved playing a small part in bringing this vision to life! 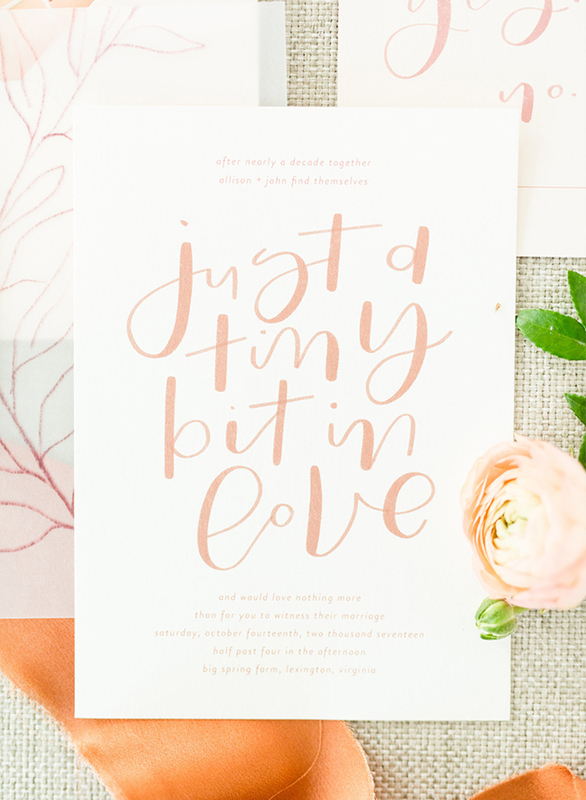 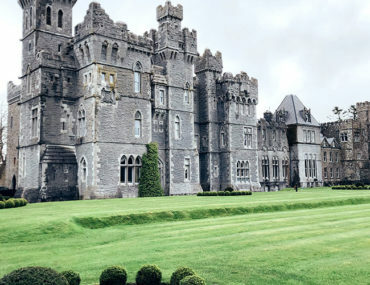 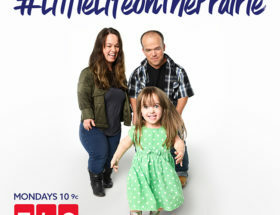 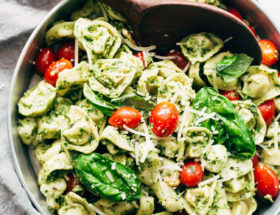 Bravo to all of the awesome vendors involved and thanks IBT for featuring!